Find out more about me and see if you think we can get along. If I’m the one you want to document your love story. And if my photos make you feel something and that looks like the way you want to remember yourselves and your special day, then get in touch and tell me your story. 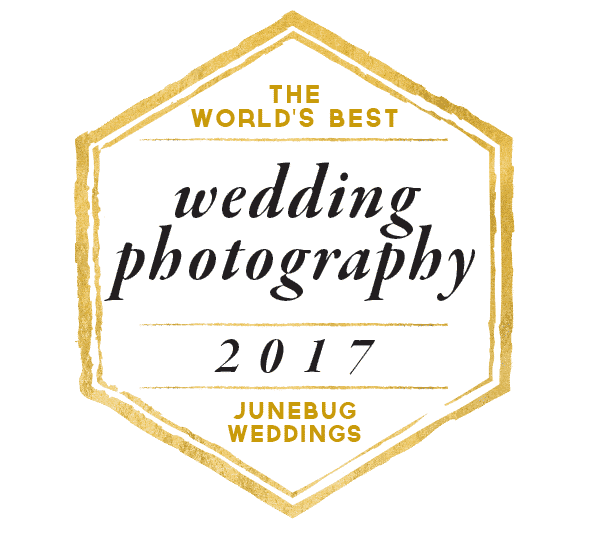 I only take on a limited amount of photography sessions every year, because I put my heart and soul into my work, and because I want you to end up with the best possible memories. My home is in Southern Norway, but I am available worldwide – and my packages include all expenses because I love traveling and visiting new places.